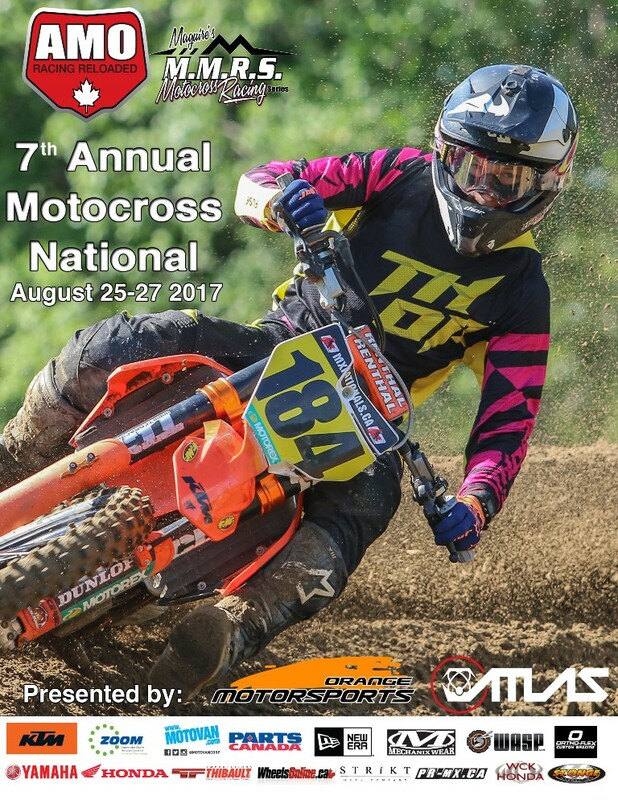 Last weekend a host of our top amateur riders gathered in Madoc, ON for the 7th Annual AMO/MMRS Madoc Amateur National. This awesome event has been going strong for almost a decade and this year it was more popular than ever. Thanks to Just Twist It Productions we’re able to look back at some of the cool moments that took place at this yearly race.